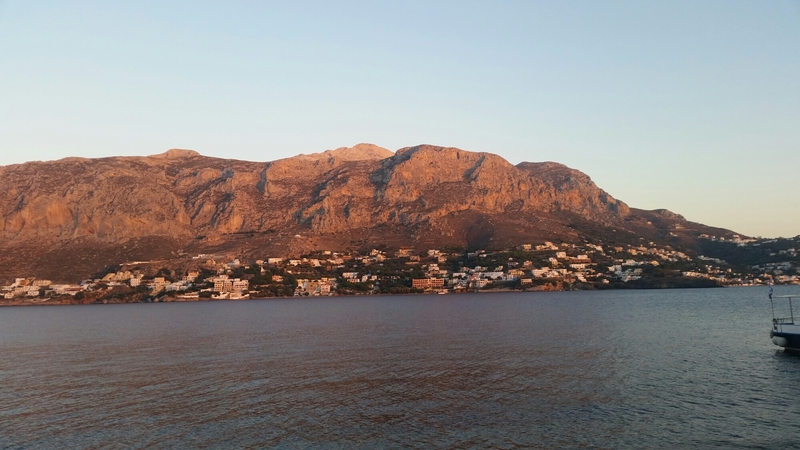 This is Kalymnos – Jet. Set. Jeanne! A rocky paradise well-recognized as the world’s sport climbing mecca. 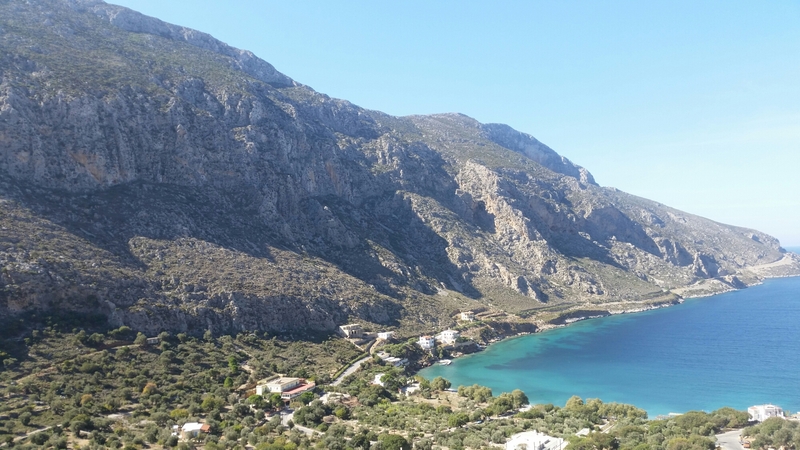 With beautiful sunsets views over and from the seductive island of Telendos across the way. 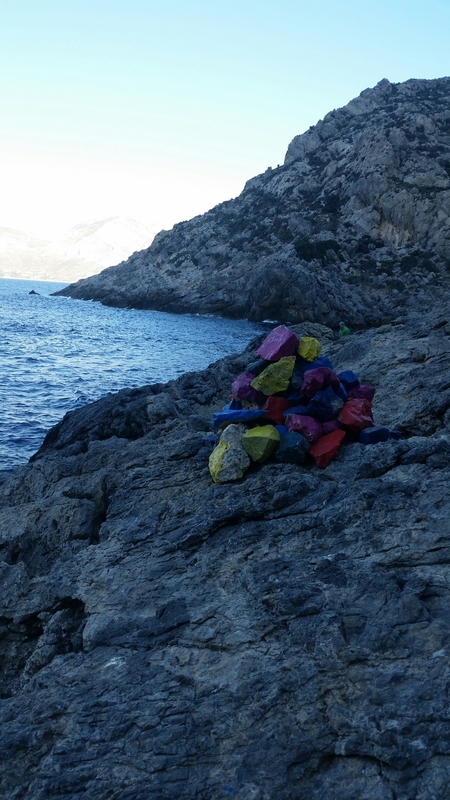 Well-trodden yet wild and pristine all at the same time: this is Kalymnos.